The multi award-winning manufacturer of cappuccino and espresso coffee machines. 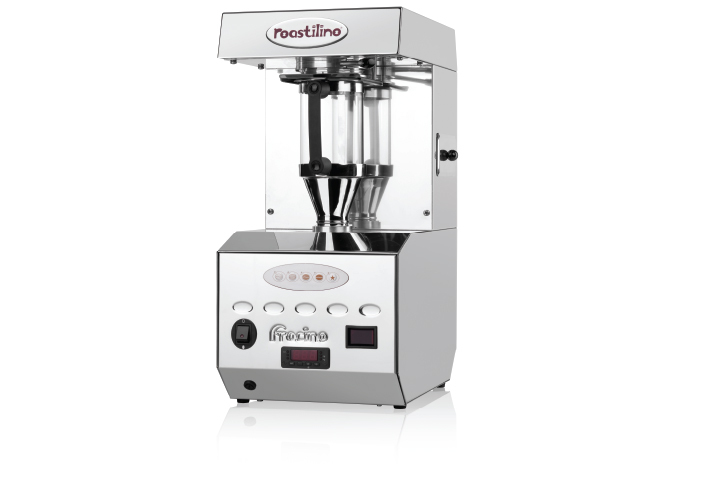 As a brand leader with a flair for innovation, Fracino's trailblazing success sees them export their machines to over 70 countries across five continents. 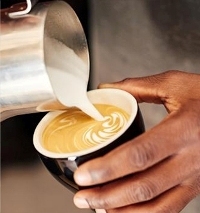 In the Ireland, our machines are installed in bustling coffee shops, boutique hotels, gastro pubs and restaurants - producing great coffee and delivering high profits for retailers. 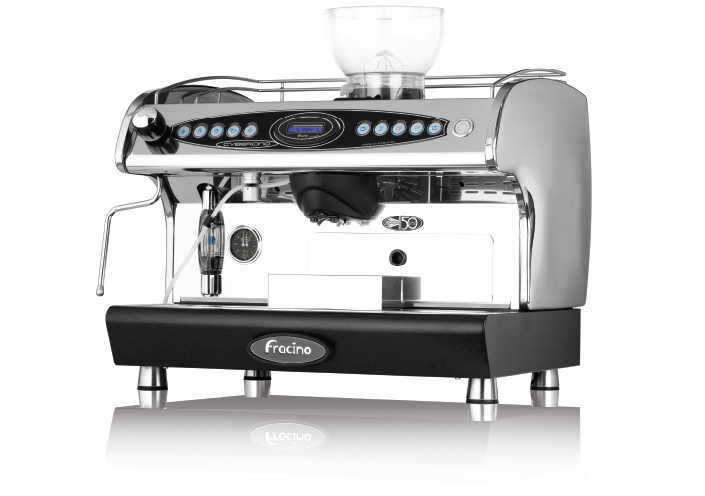 The multiple awards Fracino have received from both the manufacturing and hospitality sectors reward the excellence of our technology and investment in quality and design excellence. 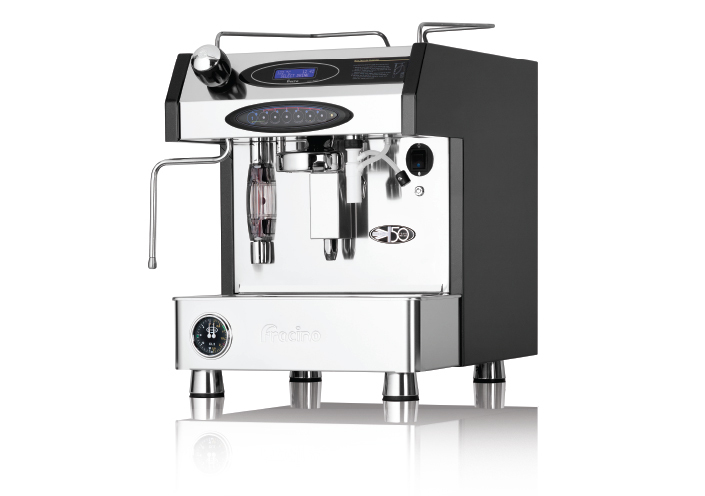 Benefiting from Fracino's extensive research and development programme, world class engineering skills and state of the art production methods, the Romano is a genuine marriage between style and award winning technology. 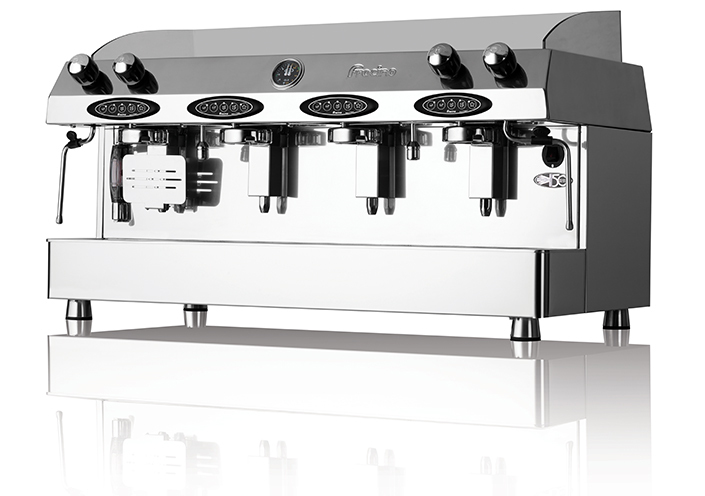 The Romano is a seriously stylish machine, available with 2 and 3 coffee making groups, a hot water valve fitted with an anti-splash nozzle and steam tubes for frothing milk. 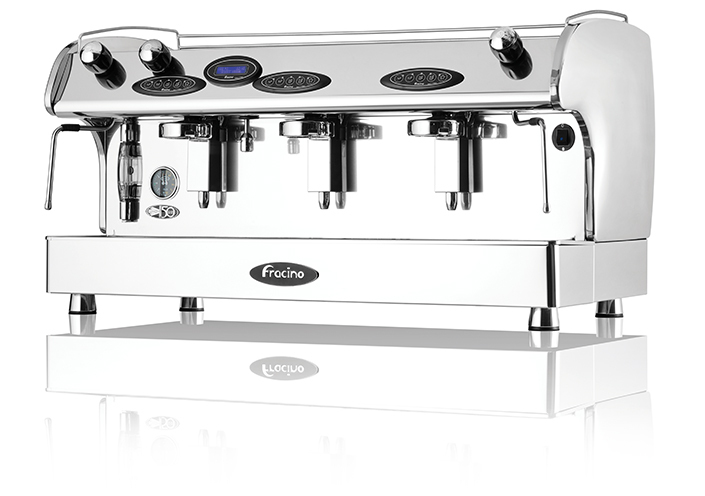 It boasts all the power, technical qualities and reliability synonymous with Fracino products, in a stunning new look to create the ultimate bar furniture. 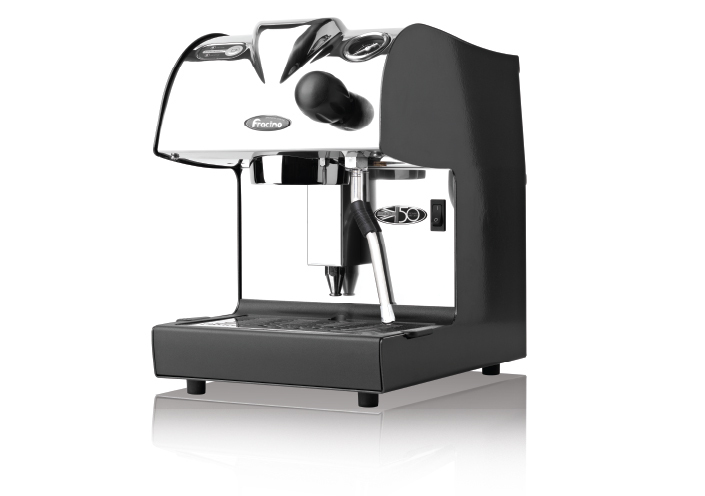 The Romano elegantly combines classic curves and retro styling with contemporary materials and close attention to detail, ensuring a truly outstanding finish. 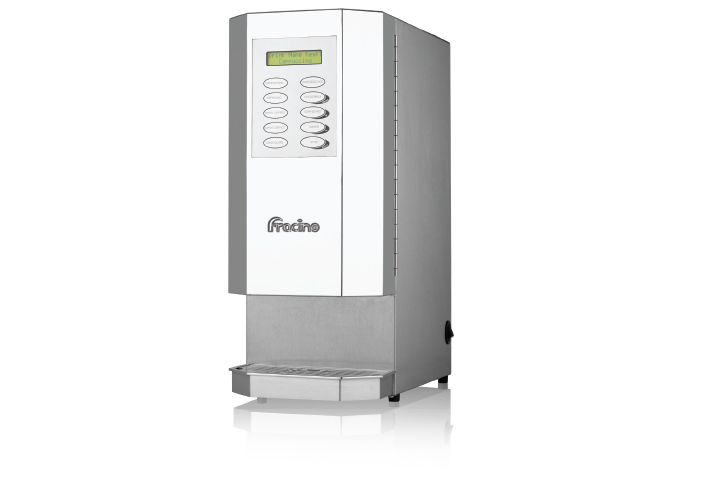 Fracino is the manufacturer of traditional espresso and cappuccino coffee machines. 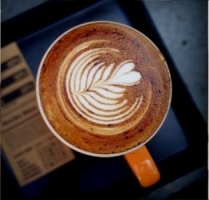 Our coffee machines are used to serve great coffees in coffee shops, restaurants, hotels and snack bars around the world. 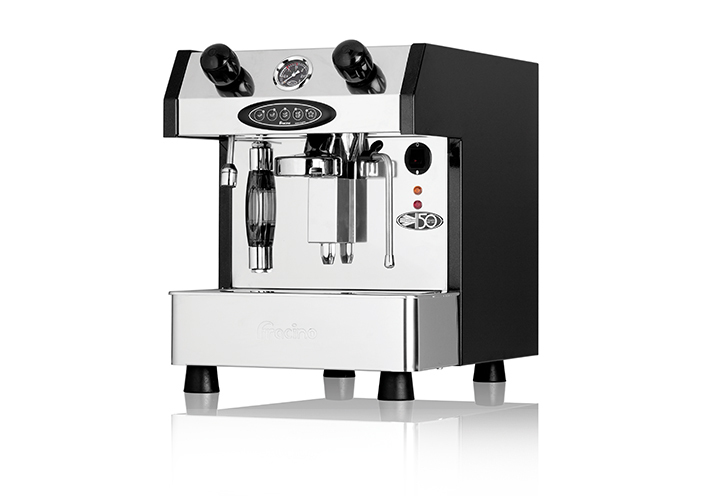 The Piccino espresso coffee machine brings the experience and taste of real coffee into your home with a stylish and easy to use espresso coffee machine. 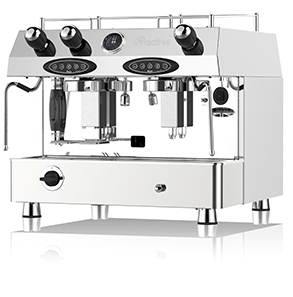 The Piccino is compact and sturdy – a brilliantly manufactured coffee machine, incorporating all the engineering skills and expertise behind the Fracino brand. 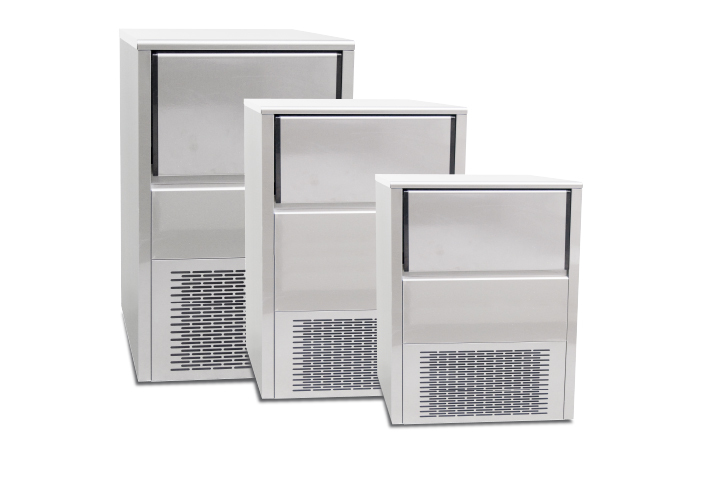 Installation is quick and easy, and its construction using stainless steel will enable you to use it for many years to come. 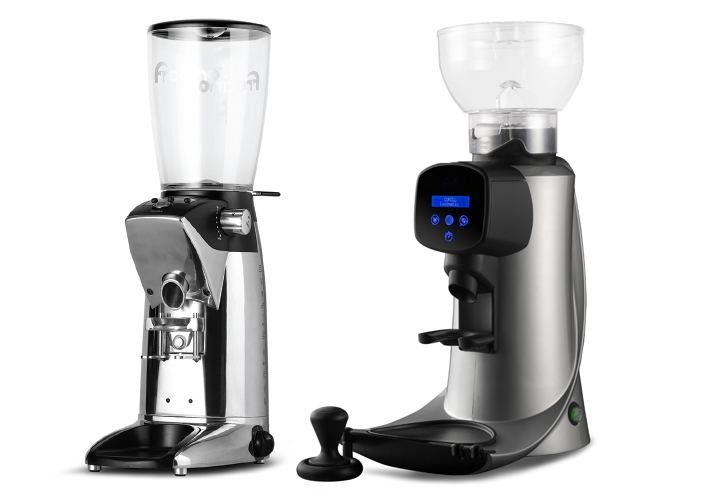 It will make two coffees at the same time and has the ability to froth milk and make coffee simultaneously. 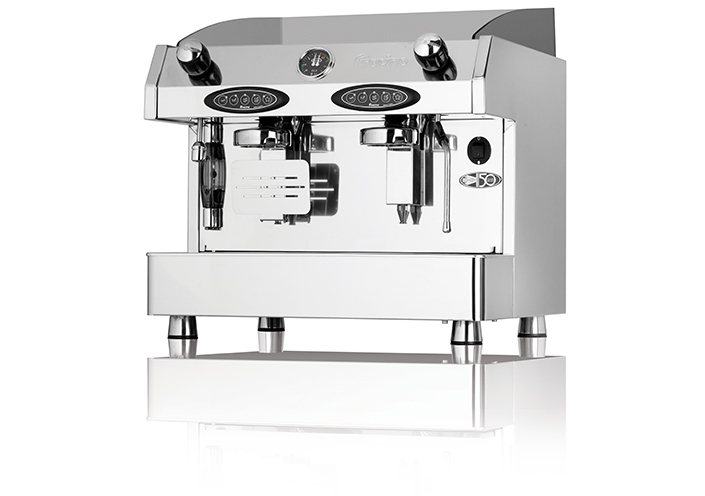 The Piccino is one of the fastest coffee machines for the home market. 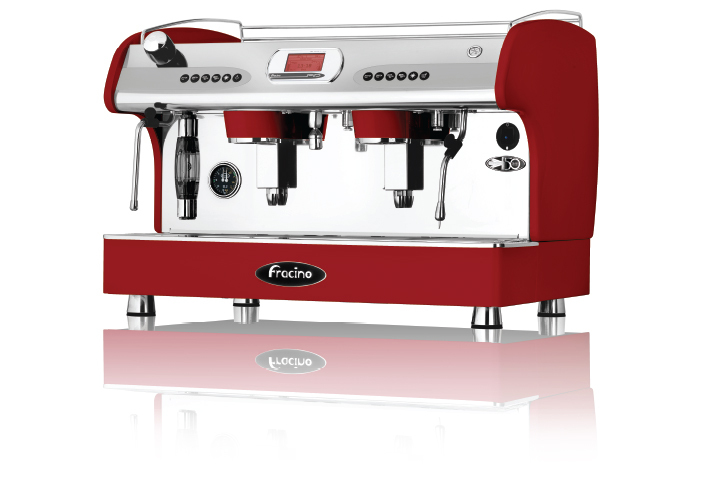 The Fracino 1 & 2 group Contempo and Retro coffee machines are also available as a dual fuel option. 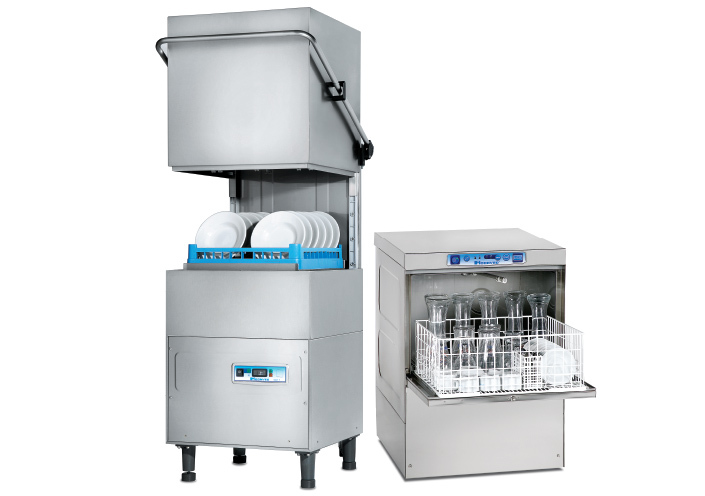 With the same great specification as our standard 1 and 2 group machines, but with the option to use LPG, Butane or electricity, they provide unrivalled flexibility and mobility whilst still retaining high volume output. 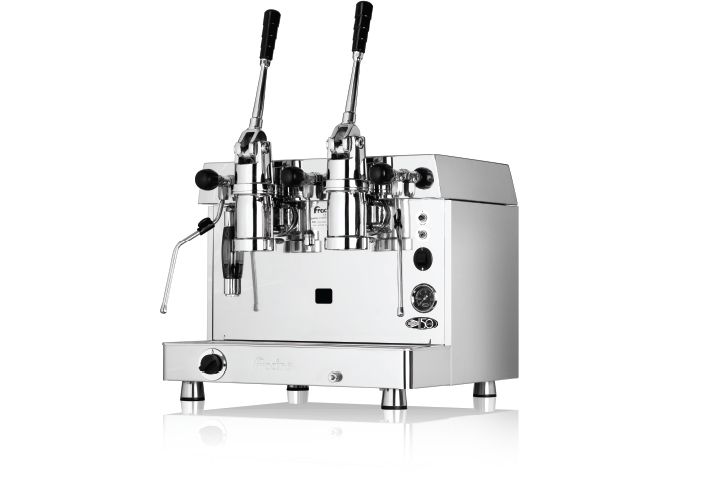 These machines are ideal for mobile catering units and ‘espresso on the go'. 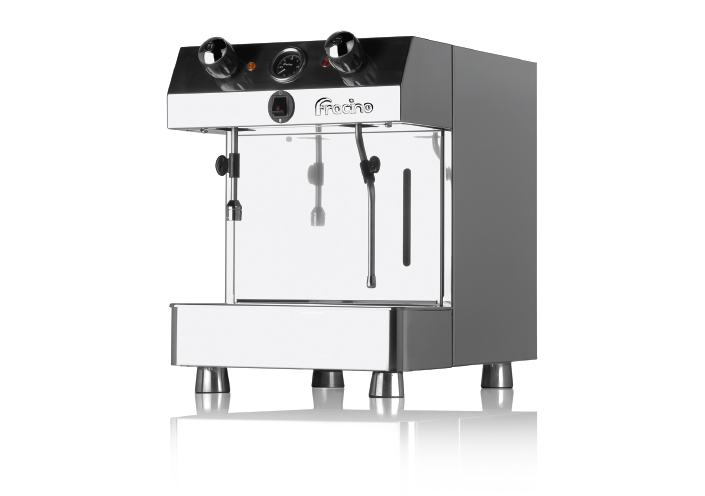 The high powered gas burners for these machines provide the equivalent power of their electric counterparts, ensuring that there will be no loss of steam pressure during busy serving periods. 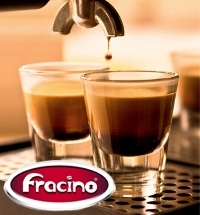 Fracino are proud to claim that their gas machines are the most powerful in the world. 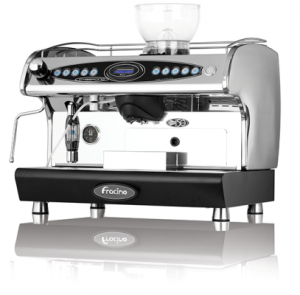 Retro, the latest innovation from award-winning Fracino, reflects the company’s upbeat developments. A stylish 1 and 2 group lever espresso machine reminiscent of the swinging era of the 1950’s coffee bar.